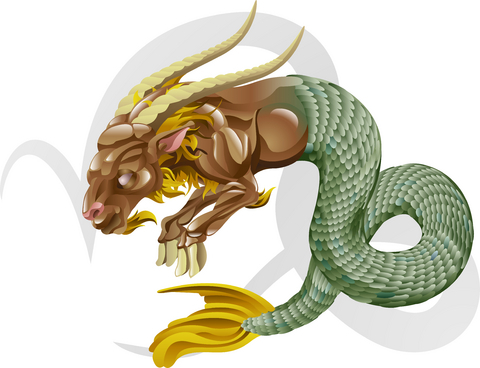 This prediction reflects the general trend expected for all Capricorn born people. For them this year 2017 is a good and bad mixed period. And a bit less profitable one when compared to year 2016. Instead mixed effects, if you only feel the things similar to the below noted undesirable effects, that means there are some melfic influences of planets specific to your horoscope, obstructing beneficial outcomes. In that case you should better check your horoscope with a help of a trusted astrologer known to your family or friends and find out what remedies needed to be done to rectify the problem. High expenses but may gain small profits and less frequently. This is a period you may think of finding a new job, a business activity or a promotion. Loss of profits or decrease of income. Will get a chance to learn new things, new ideas or meet new people. Should be careful of engaging in risky activities as those may likely to get you a bad name or displeasure of superiors and change of place. There may be a lot of traveling but those will bring very little results. Properties, agriculture activities or gardening may prove useless and unprofitable. Change to the place of work or residence. A difficult period for the family members, silly quarrel, misunderstanding and arguments can disturb the peace and tranquility of the family, people jealous of you can cause problems, a pleasure seeking attitude with chances to be involved in romantic situation may cause un based accusations and unhappiness in the family. Troubles through enemies can bring difficulties, a bad period for spouse or a family member or a person close and helpful to you. Should be very patient in handling day to day affairs and matters.